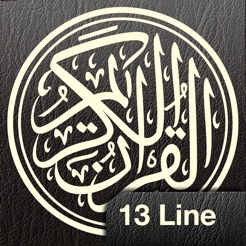 It’s the 13 line Quran that we grew up reading so its easy to read (font-wise). 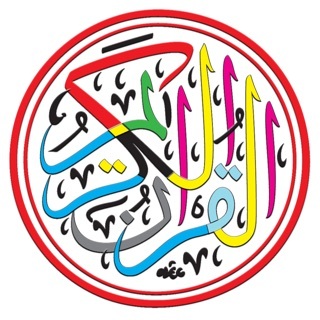 The translation is on the bottom so its easy to follow along as the Qari is reciting the ayat. The translation is clear English with no old-school English (like Thee and Thou) - makes it easy to understand. We can change the reciter from the drop down on top left instead of going to the settings. 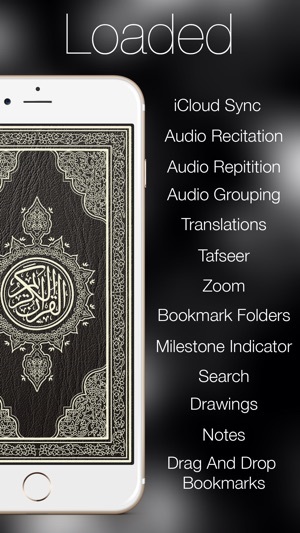 That's a time saver and makes it easy to listen to different Qaris easily. The page numbers are sliders - very easy to use - as opposed to typing in a page number. Notification about the start of the Juz, quarter and Sajda's on the page. 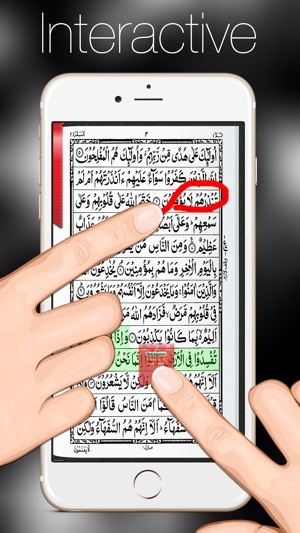 The navigate option at the bottom makes it easy to move between various Surah and Juz. 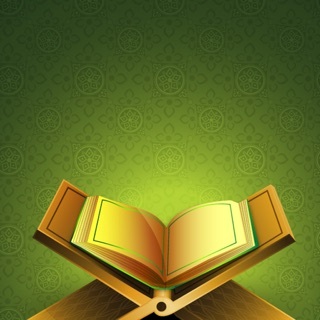 All of the navigation options keep the main Quran page on display - that’s the beauty of this app. - very user friendly MashAllah. 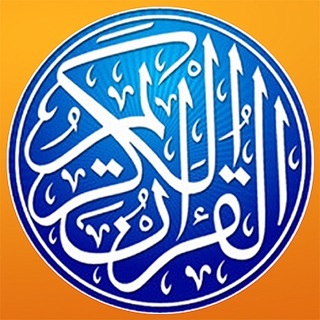 The grouping of Ayats and the 'repeat group' option is very useful for memorization. 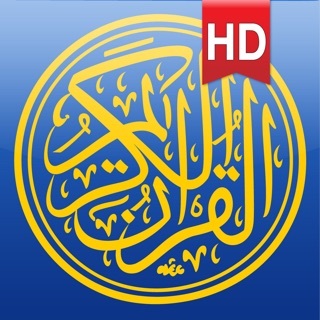 All in all - the best Quran app out there MashaAllah, Alhamdulillah. 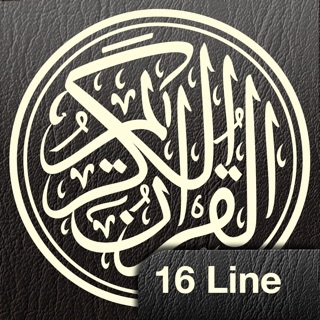 JazakAllah Khair to the developers for such an app.